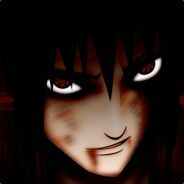 [h1]Survival Mode:[/h1] you'll have to survive the hordes infinitely. The game is still in development, I'm doing everything I can to finish. I need your support and feedback for this to work. [*]steamcloud ,save all you teamerites!! I added new screenshot and trailer in the game store. FINALLY!!! 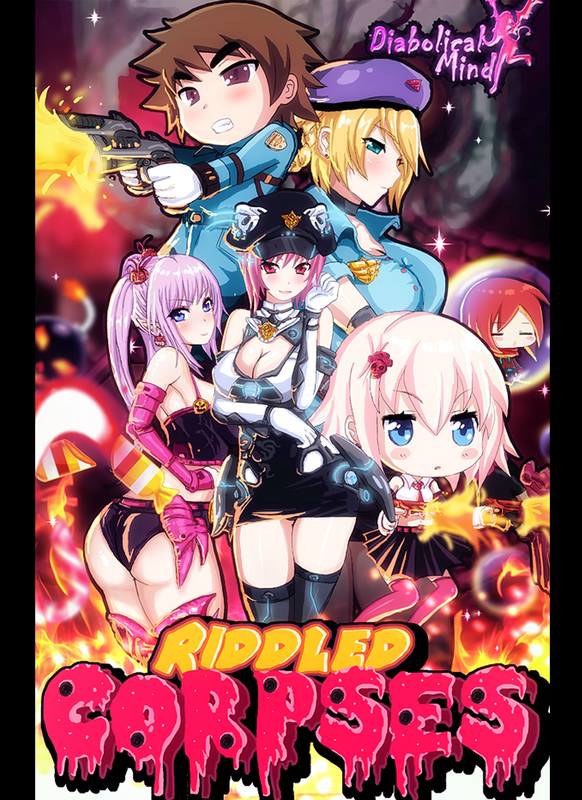 RiddledCorpses for OSX and LINUX,i hope to play out in the next games to windows, OSX and Linux. -Added new elements suggested by the community and fixed some bugs. I have been reading many opinions and suggestions to improve the game, I like to improve and refine the game, fix bugs or add more interesting things. Riddled Corpses tomorrow big launch! Riddled Corpses tomorrow big launch! within a time (hours)will be available for download on Steam Riddled Corpses, finally the wait is over!! 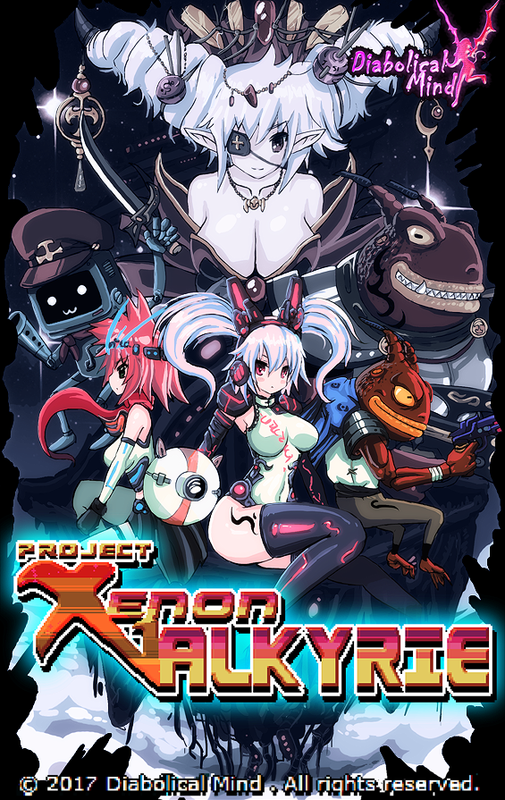 looks awesome, any chances this game will find its way to the vita?